Maggie, a powerful exploration of the destructive forces that underlie urban society and human nature, produced a scandal when it was first published in 1893. This volume includes "George's Mother" and eleven other tales and sketches of New York written between 1892 and 1896. 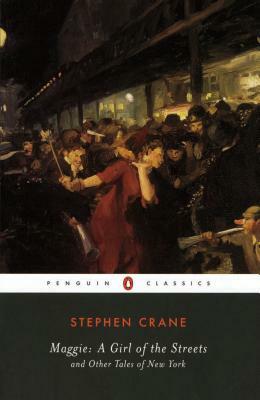 Stephen Crane (1871–1900) was active as a reporter around the world in addition to being an acclaimed novelist. Larzer Ziff is a research professor of English at Johns Hopkins University who has written extensively on American literary culture.